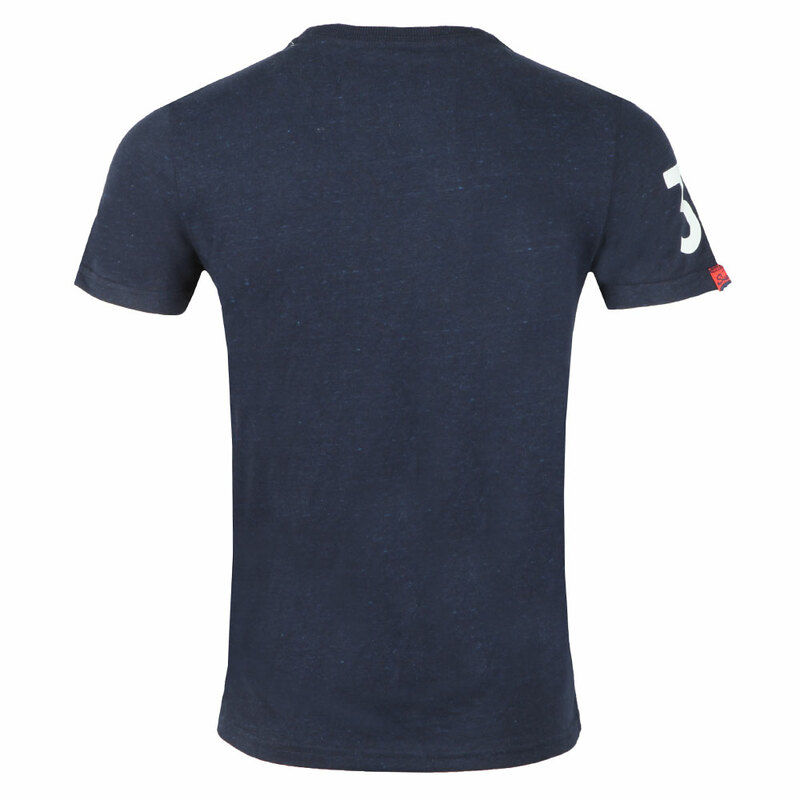 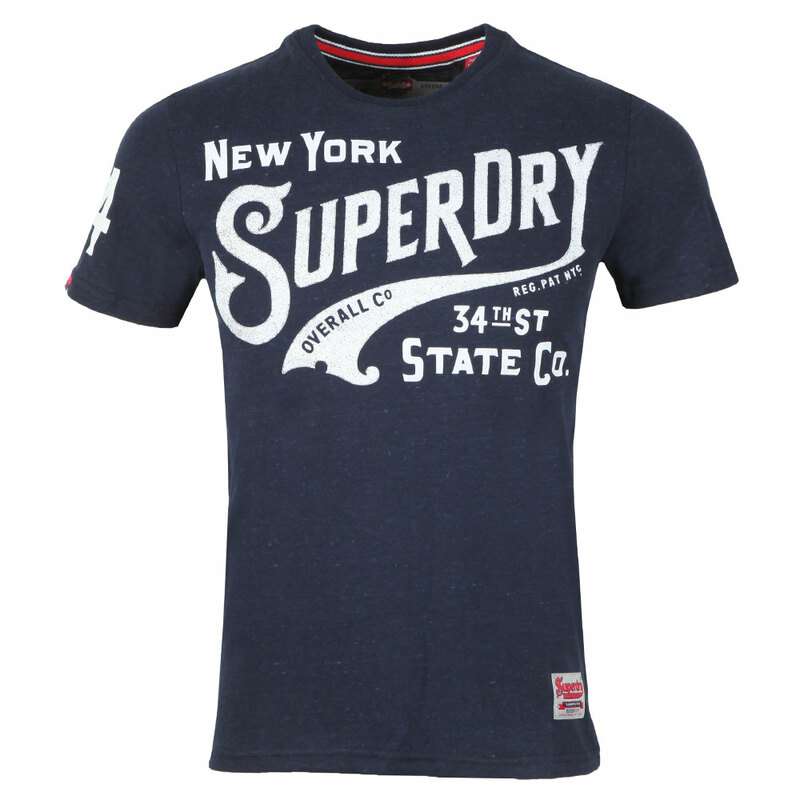 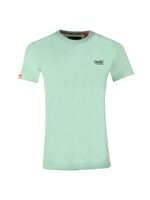 Superdry 34th Street Tee in Montana Blue Grit. 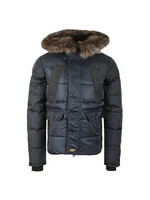 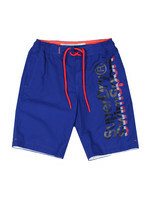 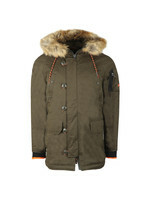 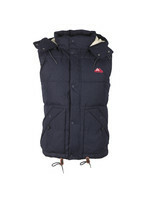 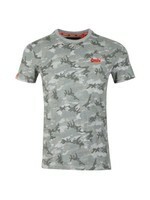 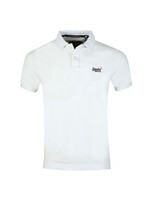 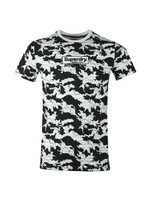 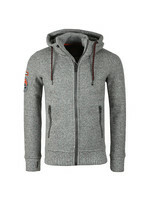 Designed with a large front print with Superdry branding and a shout to New York's 34th street. 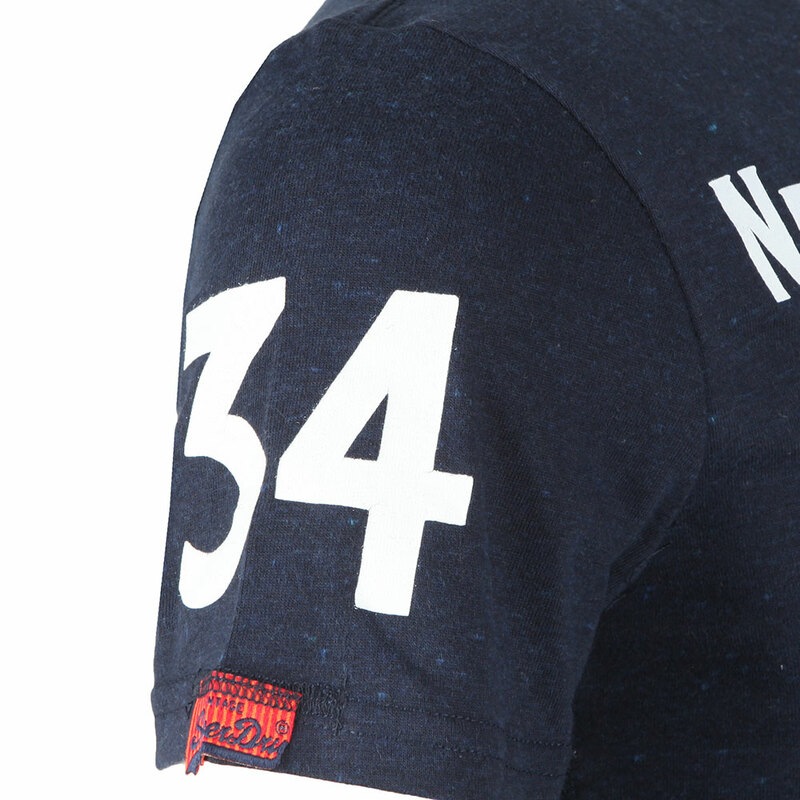 The tee has a subtle marl effect.